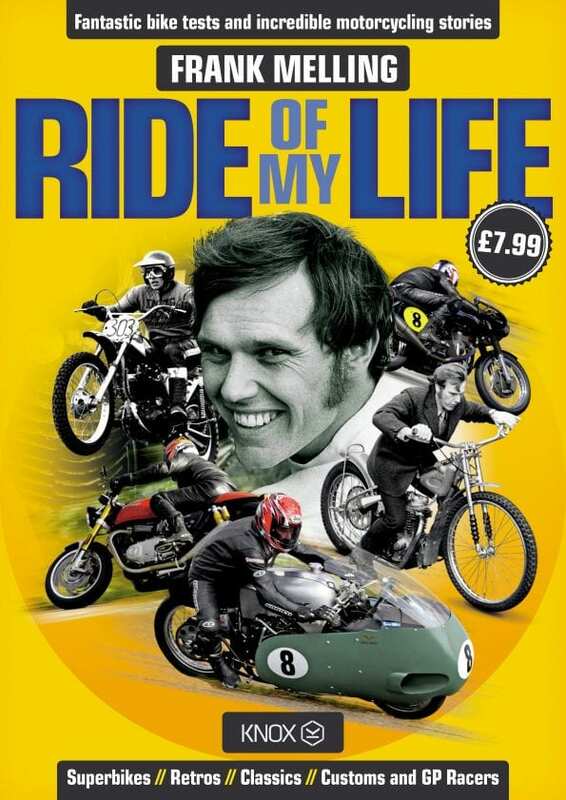 In Ride of My Life, racer and writer Frank Melling tells of a few of the bikes and experiences, bad and good, that he has encountered during a lifetime of motorcycling. 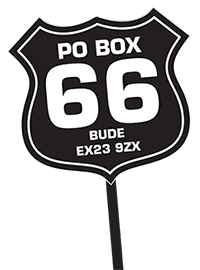 Frank always tells it as he sees it in his own honest, fascinating and often humorous manner, and in a way that every motorcyclist can relate to. 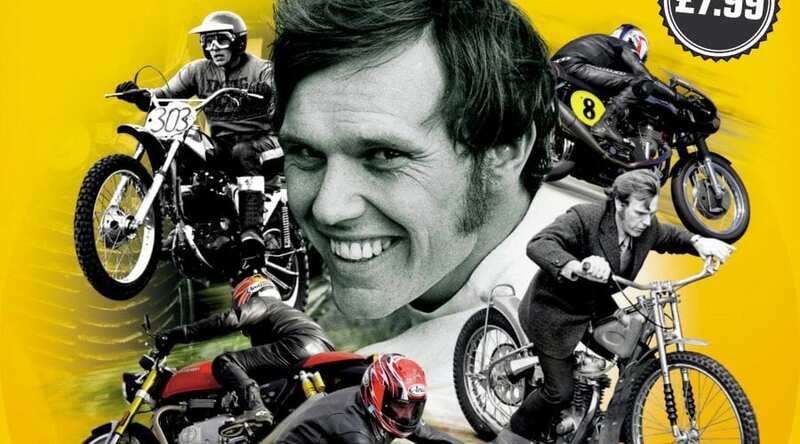 The subjects he covers range from the very last moments of the giant BSA factory, to being talked into competing in a French sand race. Each chapter is written with an infectious enthusiasm through which his passion for motorcycles clearly shows. I was drawn along with this, and couldn’t put the book down. 130 pages of pure enjoyment particularly for those who love the ‘classic’ era. If I have to find a fault to find with this book, it is that it left me wanting for more of the same. A truly great and well-illustrated read!